Founded in 1983, Warehouse Liquors is well known for our private barrel picks. As well as our intensely cut-throat methodology to selecting said barrels. We often reject everything. 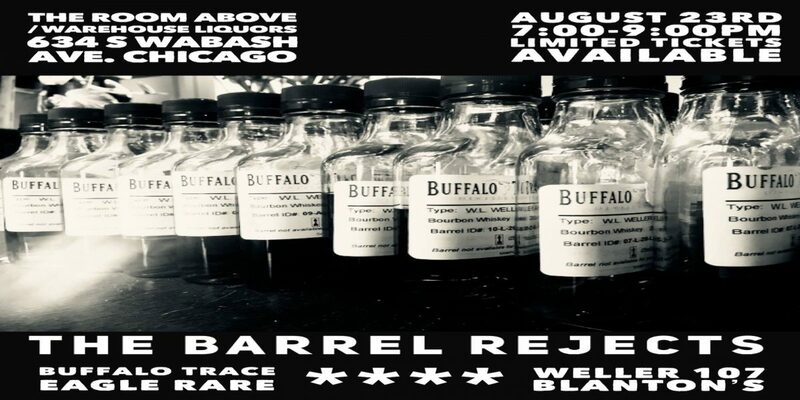 This is a once in a life time oppurtunity to taste through our Buffalo Trace Private Barrel rejects and selects from the last 3 years. 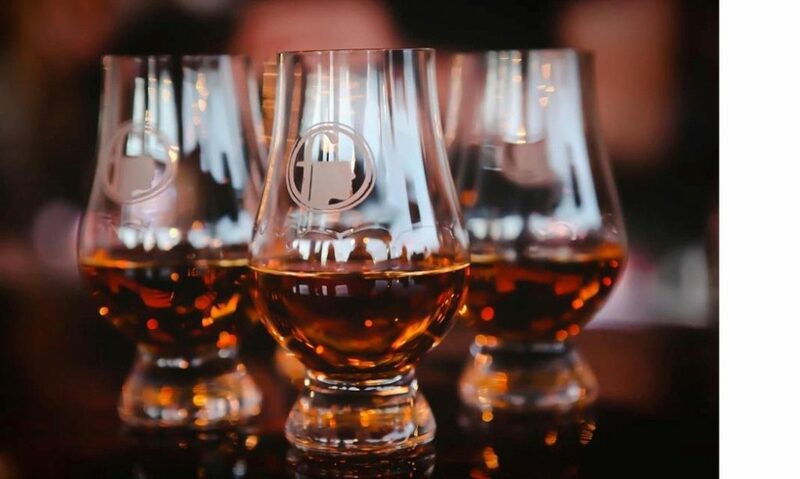 On arrival, you’ll receive a card that will coordinate with the 4 stations set up on the bar – Buffalo Trace, Eagle Rare, Weller 107, and Blanton’s. Each station will feature 4 single barrel samples, with one being our pick, and the others…rejects. Pick them all right, and you’ll enter a raffle for a free bottle, picked from the vault, guaranteed to be amazing. Get your ticket while you can, click here!